This month has been all about the socks (hand knitted of course), I realised today, as I cast off another pair, that since the beginning of this year I’ve only worn one pair of “shop bought” socks. Yes, my sock drawer is a motley assortment of colours and patterns all made by me. Five years ago I declared I had knit my ” first and last sock”. It was a painful episode, cuff down, making the heel flap, turning the heel, picking up stitches and then to add insult to injury, a toe which had to be grafted using kitchener stitch before I could weave in the ends and finally wear them. 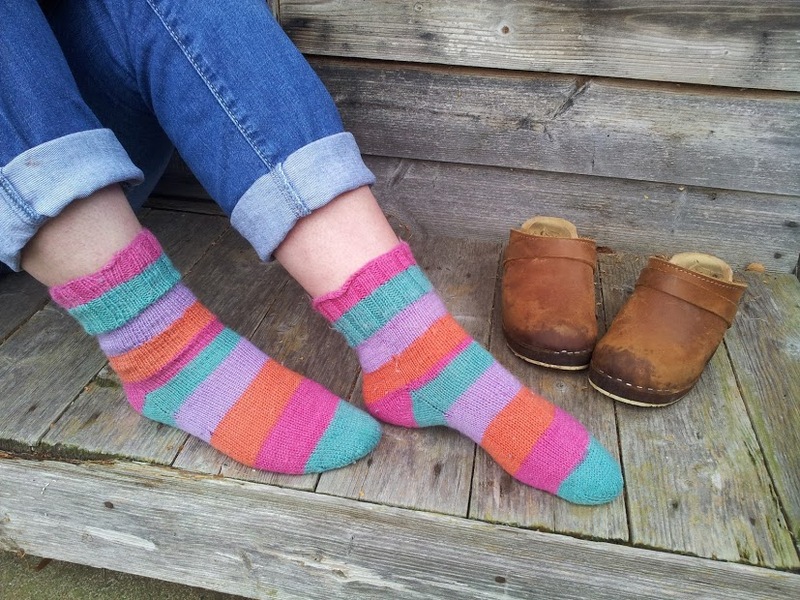 It seemed such a faff, I was obviously not a “sock knitter”, I would keep wearing my smartwool socks, supplementing them with socks bought at wool shows and never, ever would I knit another pair. 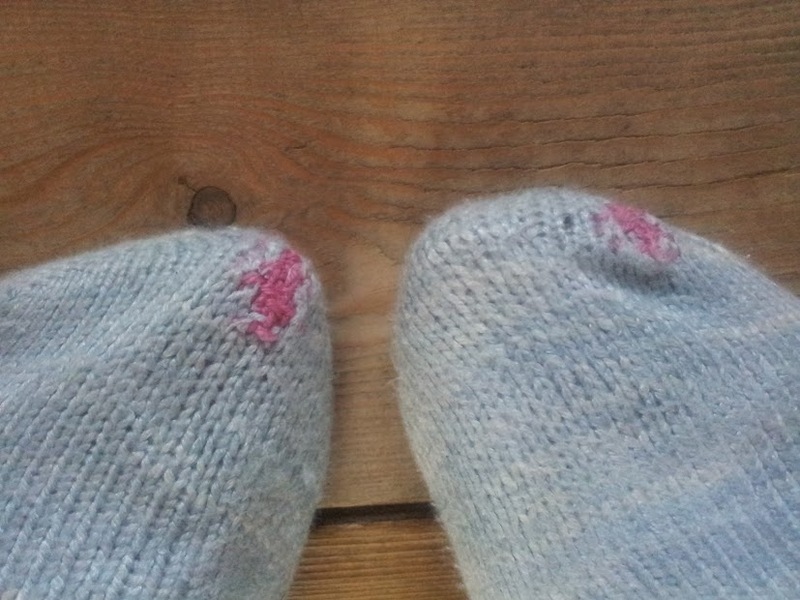 No, sock knitting could be ticked off the list. “But why don’t you try toe up”? A friend asked. A few hours “lost in the internet” and I had fully researched the whole “toe up vs cuff down” debate which seems to divide the knitting world. I settled on a simple pattern, pulled out a long circular needle, learnt the figure of 8 cast on, knitted and knitted until I was ready to form the heel, discovered the simple and basic “fleegle heel”, increased, decreased, knitted the cuff, cast off and voila. A sock. No fuss, no faff, just “mindless tv knitting” and a pair of socks was born. I was a happy knitter. 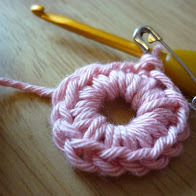 Since then I have tried many different toe up techniques, but for a simple, basic “vanilla” sock, I stick to this tested and trusted method. It works for me. In those five years, sock knitting still divides knitters and there are endless debates about toe cast ons, stretchy bind offs and the perfect heel. I’ve lost count of how many books have been written, how many blog posts and podcasts devoted to the subject. 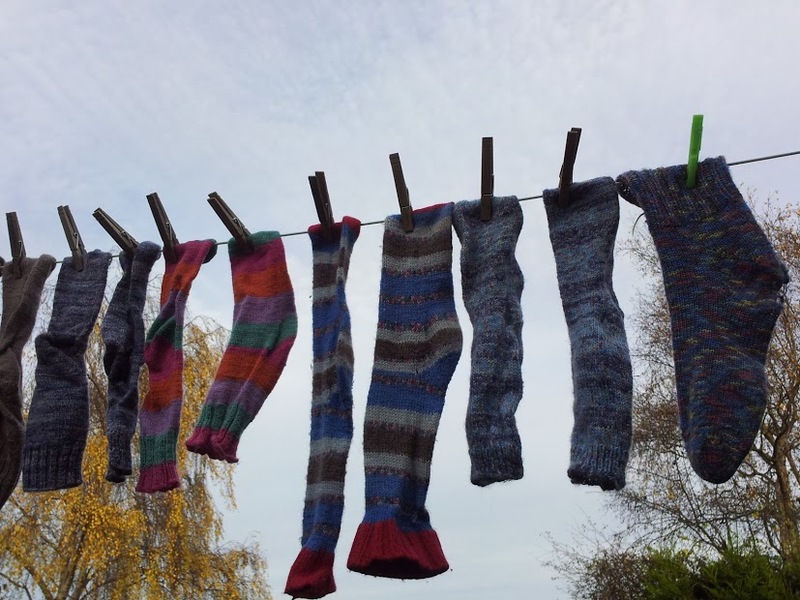 It seems knitters just can’t get enough of socks. 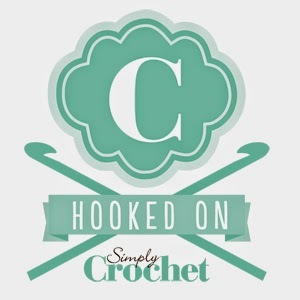 I also realised this month that I have never crocheted a pair of socks – something I intend to put right over the Christmas break. 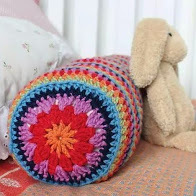 I’ve bought myself a book (Rohn Strong’s “New Methods for Crochet Socks”, which is short, but full of different techniques and suggestions for customising along with some rather lovely patterns). 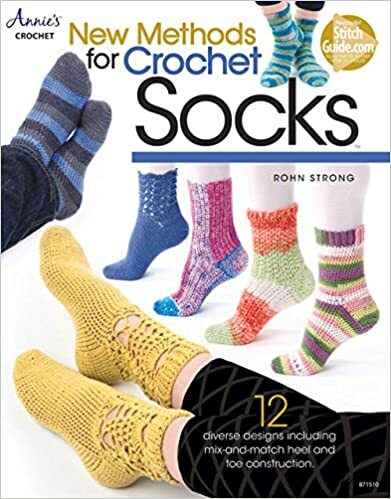 Rohn has published several sock patterns and so I know I can trust this book to equip me with the skills I need to finish my first pair with little difficulty. 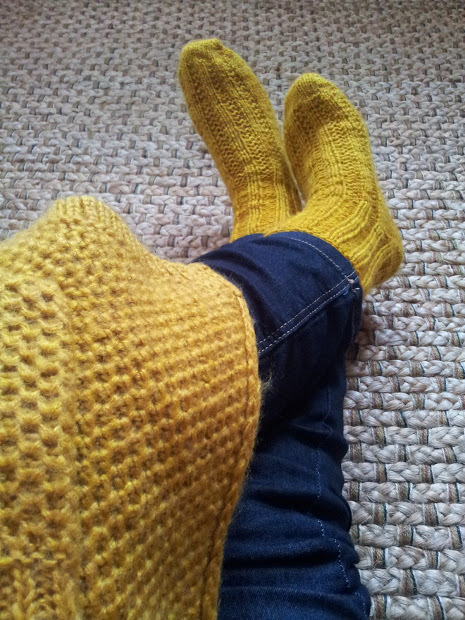 It’s only now as I write this post that it dawns on me, that despite knitting dozens of pairs, I have only published one sock pattern (in Knitting magazine, see the Ravelry listing here), something I shall put right in 2016. I’m also going to update that early sock pattern and release it again as I do love the simple detailing and have some gorgeous sock yarn here which will be perfect. 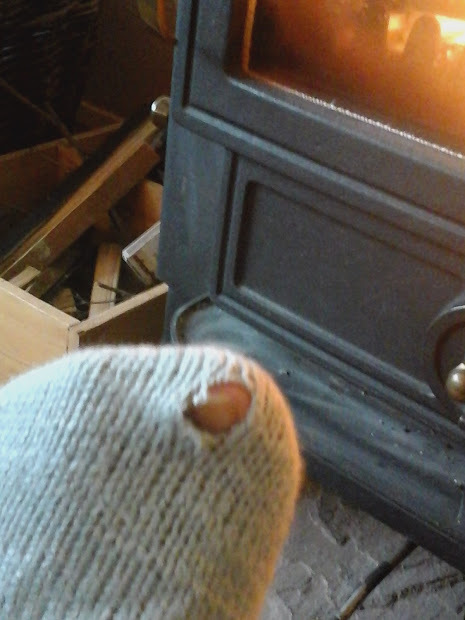 When you put all the effort in building a handmade wardrobe, you soon find that you put more effort into caring for your hand knits too, and so I am proud to wear my darned socks. In the photos below you’ll see I made no effort to disguise the darns, I think of them as battle scars on a much loved pair of socks (and a lesson that cashmere blends are amazing to wear, but not very hardwearing). mmmm….seriously thinking of hooking a pair in the new year….love all your toe-sty looking socks!